Is computer programming hard to learn? What does define the level of knowledge you should have to start programming? What is a programming language? What is Java language? This is a typical set of questions, which describes a developer who only starts his programming career. Today we’re going to answer all of these questions, clarifying the question “What is Java” via explainjava.com and explaining what it is used for. First of all, let’s find out what Java is. Look at your PC or laptop. What is it represented with? It is an electronic device, represented by several components, which can perform computations. Your computer can understand the text, images, video, and audio. But how? Everything happens due to the electronic signals. To make a long story short, your computer’s language is represented by electronic signals. And here is time for the Java language. Java language is one of the programming languages which contain extensive packages. This programming language is quite simple and portable contrary to many other popular languages like C++, GO, Delphi, Cyclone, etc. Java is used to build web-applications and desktop applications. What do you need in order to begin a Java developer career? Actually, you don’t need any specific kind of knowledge or skills. Programming is something you learn through studying. It is rather a set of skills than a set of concrete knowledge. First of all, just jump right into learning Java. Don’t procrastinate and prepare in advance. Secondly, be ready to combine learning and practicing at the same time. 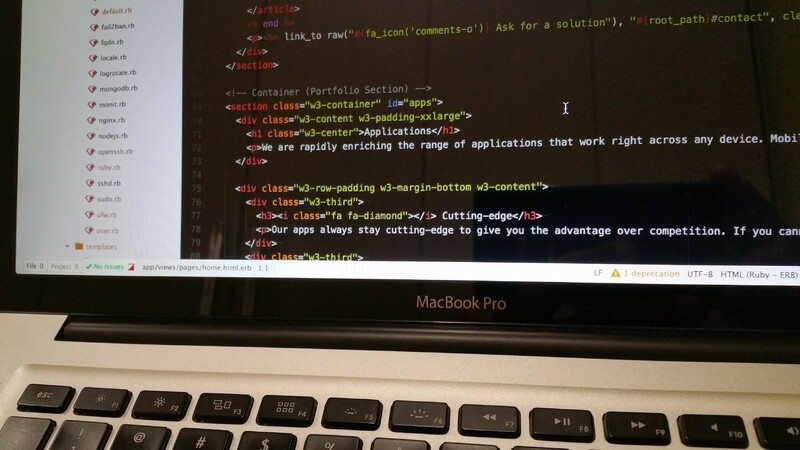 To become a good developer, you have to transform your theoretical knowledge into coding. Define what exactly you’re going to use your coding language for. Web app programming? Android app programming? Be consistent with what you’re doing. Pay attention to your mistakes and learn from them. To start creating Java programs you need to find out how to compile source code, turning it into the executable for the Java Runtime. The easiest way to do this is to install Java development kit. The virtual machine is divided into 4 parts: coding control panel, file manager, editor (for writing a code), and command line. This is something you can start with to implement your theoretical Java knowledge into actual code (program). The key thing to Java and learning it is to remember to apply your knowledge in practice. If asking what programming language we can recommend to learn in 2017-2018, the answer will be definitely Java. When it comes to programming market, Java is probably number one most used language in the whole world. It is used in 2 main fields: web app development for the enterprise and Android app development.